In September 2016, after the dastardly Uri attack that claimed the lives of our jawans, India carried out one of its most covert counter-insurgency operations in Pakistan Occupied Kashmir. These surgical strikes proved to be a strong and resounding message of India’s military and intelligence might to the world. Today marks the 2 – year anniversary of this massively successful military operation. 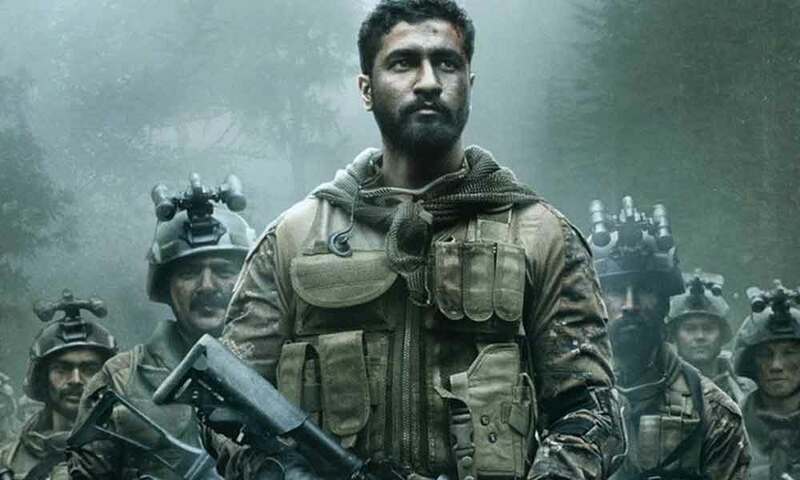 Known to push the envelope and back stories that must be told, RSVP is proud to present URI -Directed by Aditya Dhar with Vicky Kaushal in the lead role – a film based on the 2016 Surgical Strikes. “URI is a passion project, a story that must be told as it showcases India’s intelligence and military might. The youth of this nation must see who our real heroes are. ” Says Ronnie Screwvala. URI releases 11th Jan 2019. Previous articleThe Crew Of Badhaai Ho Set Up Base In New Delhi’s Laxmibai Nagar!